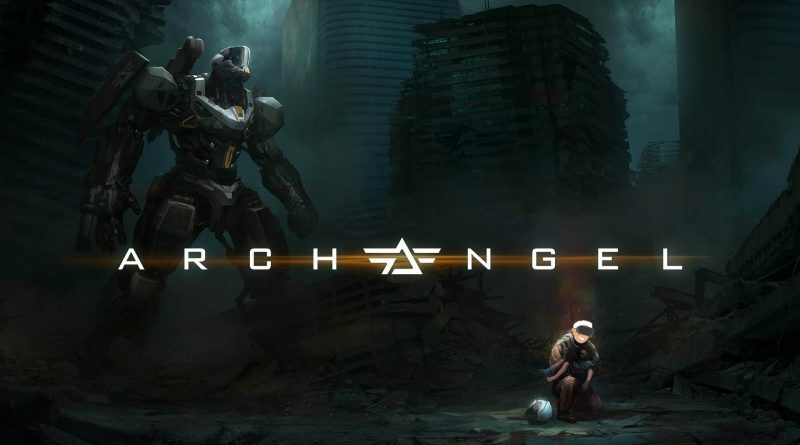 For the longest time I have been wanting the experience of being in a Mech in VR and thanks to ARCHANGEL It is finally here! Overall I was impressed with just how well done this game is. Coming from Skydance I had no doubt this would be extremely cinematic but I wasn’t prepared for just how much it would affect my connection towards the characters. With the great graphics, sound, mocap animations and acting I was truly sucked into this games story. The only thing I think that could have made this a much better experience would have been getting it off the rails and giving me full control of my Mech. I went into this game thinking I was not going to enjoy it as much as I did after reading that it was an on rails experience but I guess due to the fact that the rest of the game is so damn good it was easy to overlook this and just enjoy the ride.